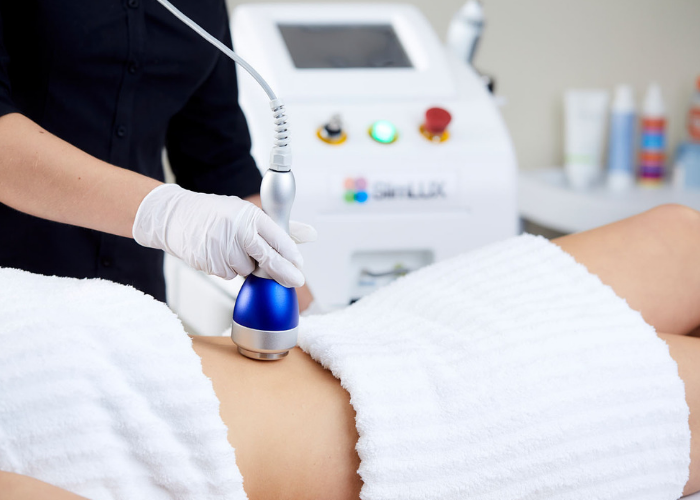 Body Contouring treatments are increasing in popularity in salons, medispas and clinics as they provide busy clients that little bit of extra help to achieve their ideal body shape without the need for surgery. With solid client retention rates thanks to treatment packages, it’s a great investment for beauty businesses seeking to welcome in new clients and increase their re-booking rate. Body contouring, also known as body sculpting, is a popular non-surgical and non-invasive aesthetic treatment designed to enhance the shape and curves of the silhouette by reducing cellulite and removing stubborn pockets of fat to refine the figure. 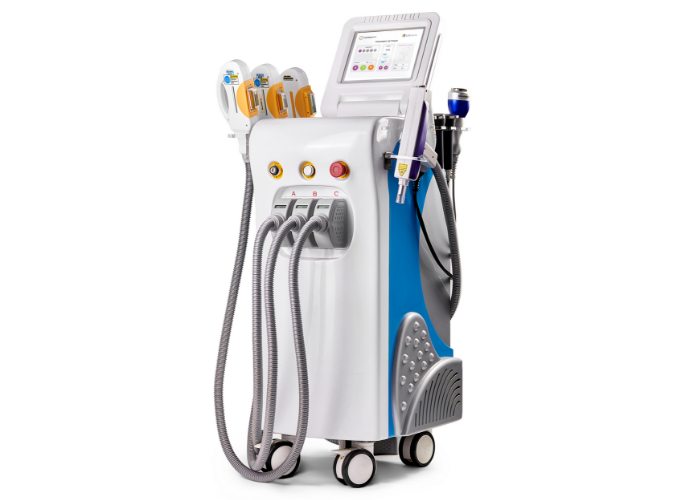 It is also a common treatment for tightening and toning skin after weight loss and provides a great alternative to liposuction as it is painless, non-invasive and requires no post-treatment downtime. tighten loose, lax or sagging skin. This treatment combines RF energy with deep muscle activation to work on the inner fat and muscle layers. 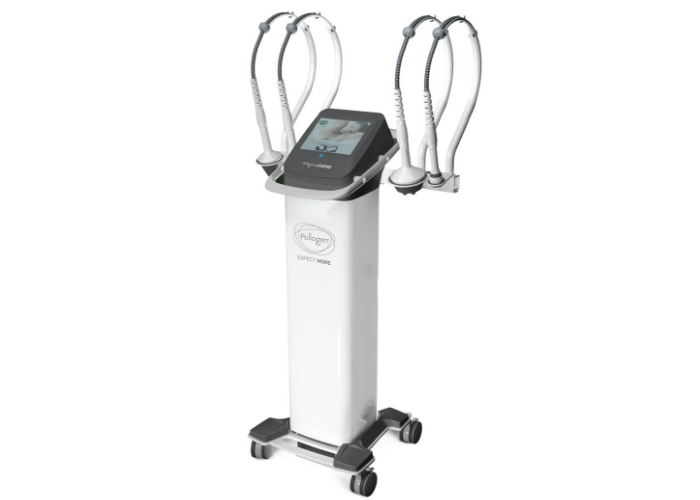 RF energy stimulates the release of liquid fat in the cells while DMA gently shocks and lifts muscles. The strengthened muscles add pressure to the fat layer, increasing natural fat metabolism. 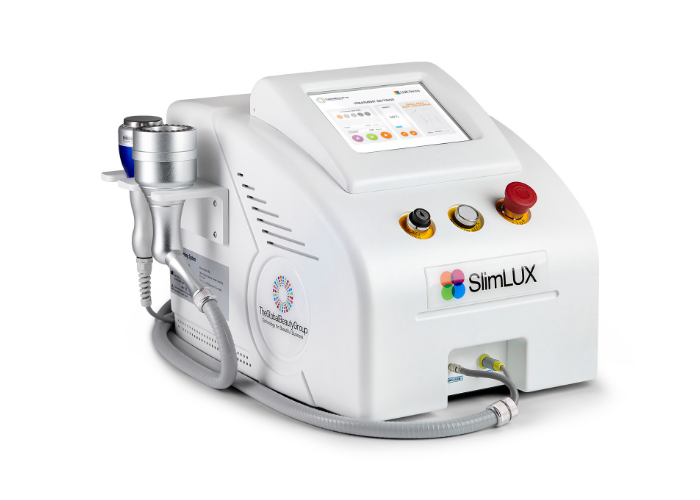 Its ability to also perform skin tightening services makes the UltraLUX PRO the most versatile and value-driven device available on today’s competitive market.